If you work in the retail industry, you know that the holidays are the busiest time of the year. It’s critical to meet sales goals and gain new loyal customers. To distinguish your business from all the others, you need something extra special. It’s not all about door-busters and freebies with purchases. 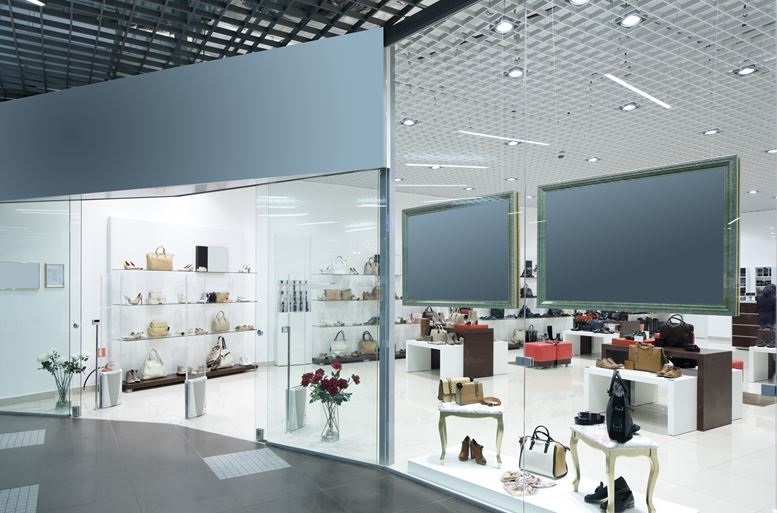 Commercial audio video can make all the difference in attracting those window shoppers into your store and keeping them there for longer periods of time. Shopping shouldn’t have to feel like a chore—after all, people want to enjoy this festive season every second even in a long line. To keep them entertained and in happy spirits, use professional audio video solutions. Here’s what Rich AV Design has to offer your business this season.